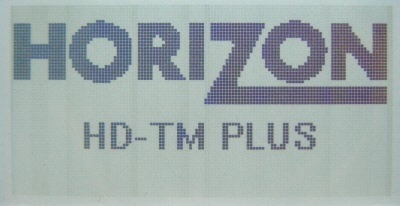 The HDTM plus will not work on the new DVB-T2 services for High Definition for these you will need the HD-T2 meter. 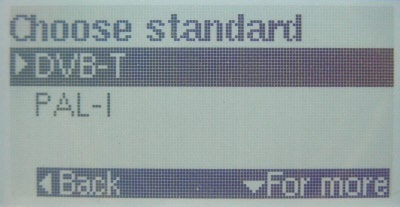 The HD-TM Plus includes the familiarity of the original HDTM “ ease of use” functions with the additional features needed with DVB-T, MPEG-4 and SD MPEG-2 Digital and Analogue transmissions often found on higher end test and installation equipment. 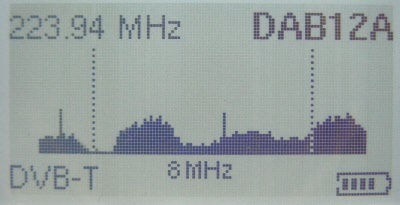 A simple display of RF Signal Strength with the Video & Audio Carrier to Noise Ratio, B.E.R and CODFM (Pass/Fail) indicator and other service parameters report immediate reception information. 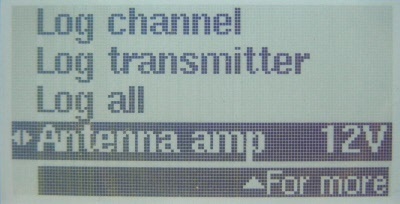 On-screen Spectrum displays the UHF 21-69 step through transmission. 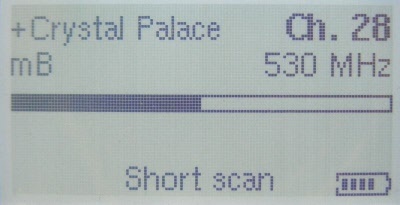 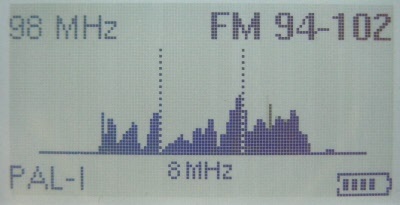 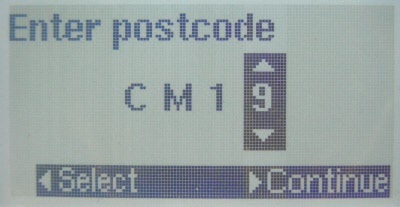 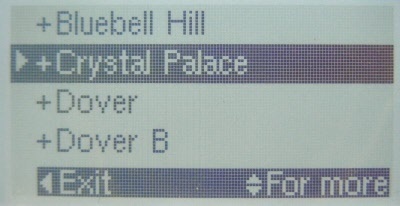 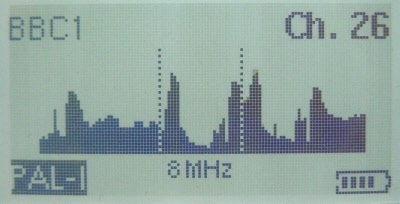 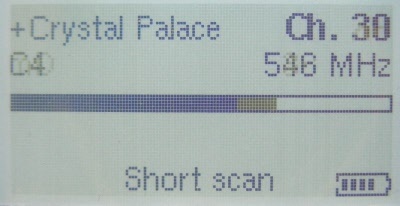 A Manual Scan display also presents this as one full bandwidth screen to demonstrate the spread of Audio DAB, FM and Video VHF & Multiplex broadcasts. 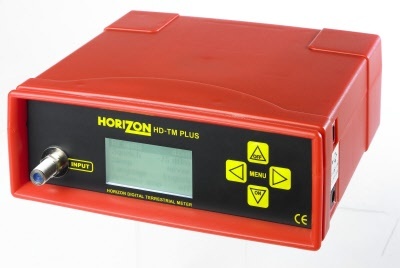 Distribution point systems are simplified & faults easily diagnosed with the use of slope test pictorial and data reading option as well as the 12 Volt Mast Head Power supply. 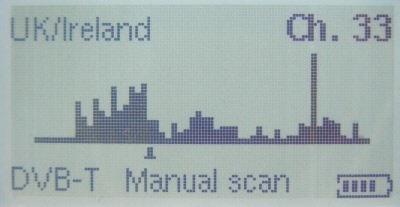 The logging function saves individual or full transmitter data, reporting the data comparison, slope test readings for Analogue Video broadcasts and Digital Multiplexes. 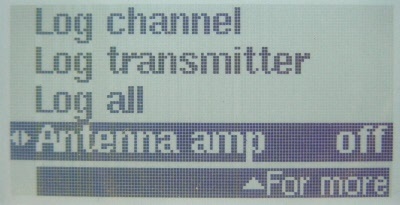 The HD-TM Plus comes complete with a ripstop nylon carry case, mains charger cable, in-car charger, rain cover, attenuators and USB lead for data transfer.